This is the second out of three series of interviews with winners of the 2014 Digi WWWOW Awards, Allison Goh brings you the latest insights from some of the greatest powerhouses existing in Malaysia’s cyberspace. From the first glance, it might be hard to fathom why the winner of 2014 Digi WWWOW Awards (Judges Choice) is an illustrator, Pocotee Loh. After all, cartoons are often considered child’s play or perhaps treated as something less significant. Nonetheless, give her a pen and paper and one might be forced to rethink their impressions of doodles. In fact, not only is her comic ‘Pocotree & Friends’ the main source of income for her, but they have propelled her to fame with several celebrities who professed a love for these characters as well. I asked her for the reason behind the success of Pocotree & Friends. What exactly is it that makes people so attracted to her cartoons? “It is because of the characteristics which Pocotee & Friends express. It is how most people would feel and react when having fun, or during strange times. Sadness and joy,” she replied. It was a simple answer which left me feeling unsatisfied and yet it also made sense. 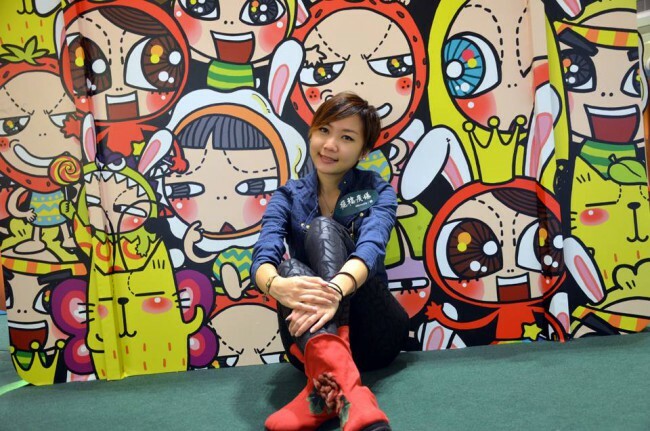 Through our correspondence, I could not shake off the feeling that Pocotee Loh is a cheerful and bubbly person, it is almost like how her main character, “Pocotee” is modelled after her. She calls it a “reflection of myself” and similarly, Pocotee’s friends are also modelled after her friends. 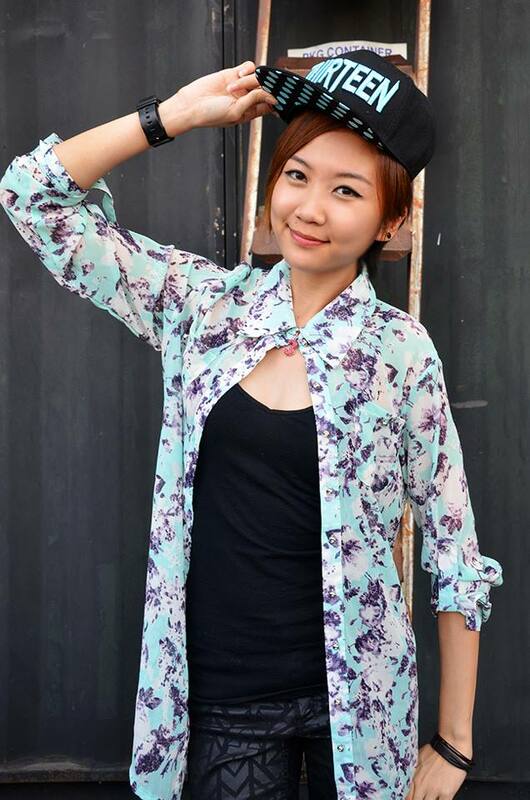 “I’m so happy that I can put my full focus on Pocotee & Friends. I work closely with my lovely team members. I’m just a normal person, waking up at 9am in the morning. I enjoy making my own breakfast. Although my schedule can get really hectic sometimes, I will still make some time to hang out with my family and friends. I love travelling. It gives me a lot of opportunity to try new things, feel the environment, meet a lot of great people and most importantly, it gives me new ideas. Surely one can sense her infectious effervescent personality, the same portrayed in her work of art? I must confess that by then I was charmed by her, it was no surprise to me that Pocotee & Friends are so popular. She calls her win for the award “meaningful for me and our team members”, and simultaneously, feels “honoured and humbled” by it. There is a constant strife to improve and create more characters in Pocotee & Friends, and there are plans to grow and even initiate crossover projects with other brands as well. 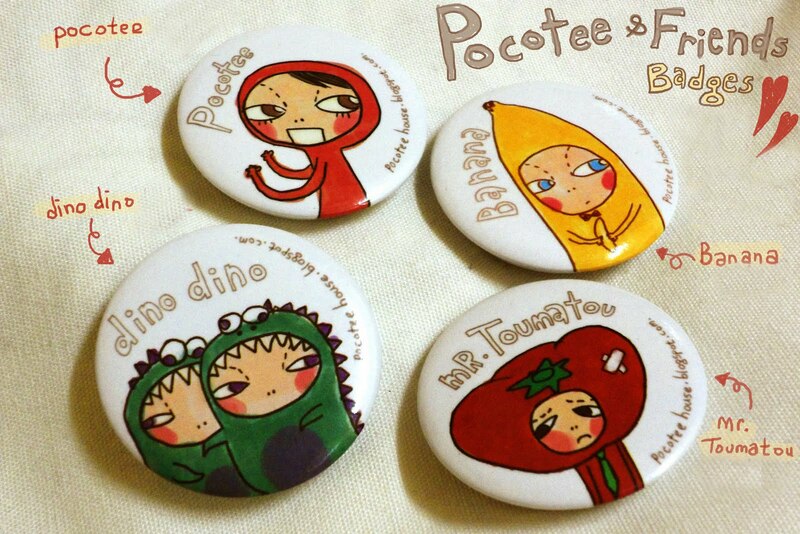 The team is also going to publish a comic collection of Pocotee & Friends soon. Loh concludes this by sharing her ambitions to become a comic artist, spurred by the slogan below, this is her advice on encouraging herself and others to keep on going and never give up.